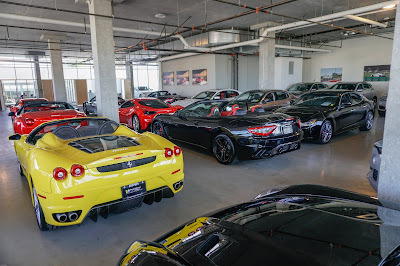 Here's a few car dealers I found walking from my hotel in downtown Vancouver. 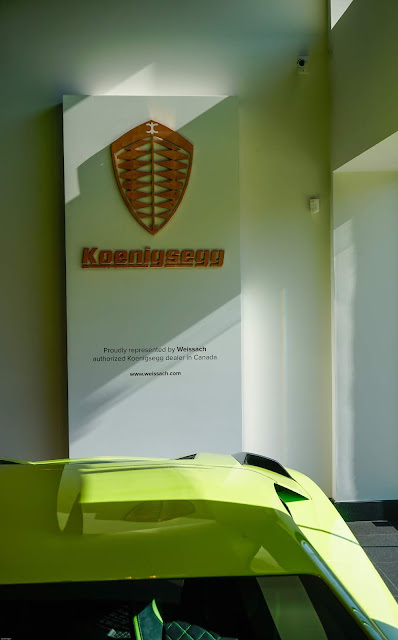 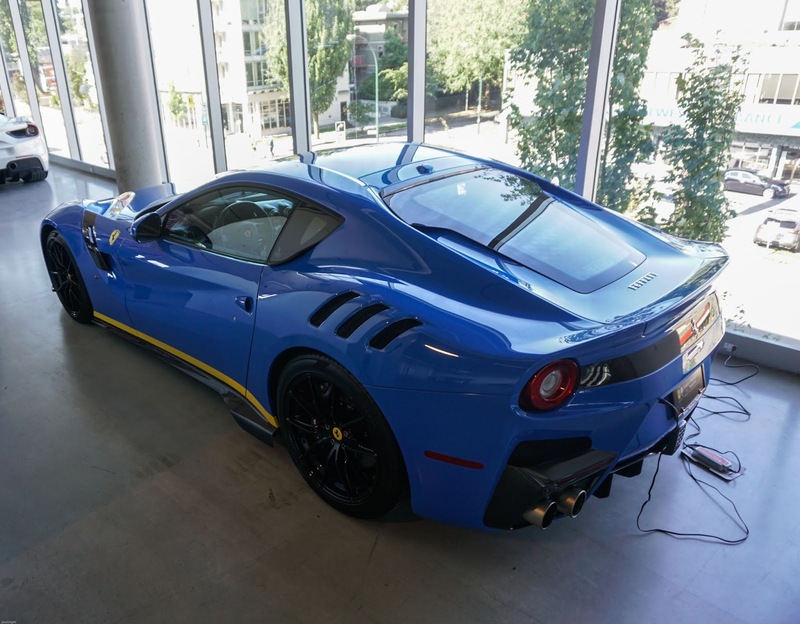 Special thanks to to Mark Harrison at Ferrari Maserati of Vancouver, Mike Jones at Weissach and Nathan Chu at Lamborghini Vancouver for their hospitality. You never know what you might find by walking around downtown Vancouver- I did not expect to find a number of car dealers in a small area of the city. Here's a view of car dealers in the city from a short walk near the Burrard St. bridge. 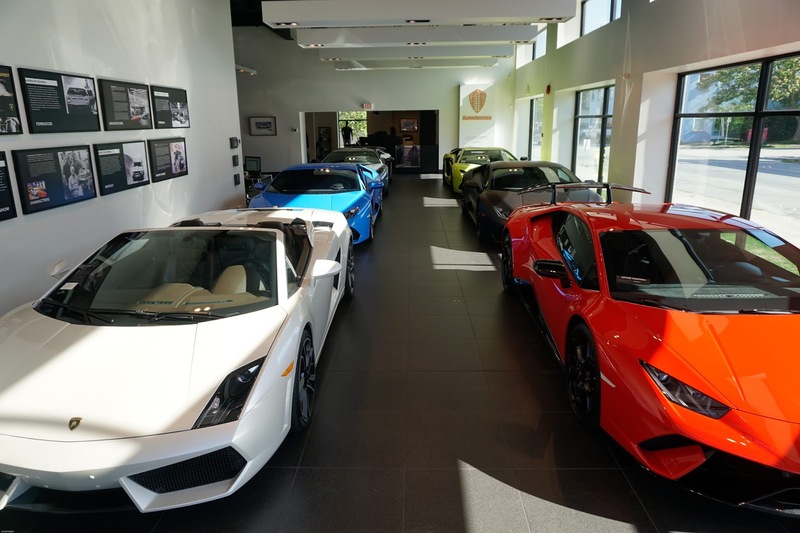 The pictures speak for themselves - here are car dealers you will not find just anywhere, and these are all within two blocks! 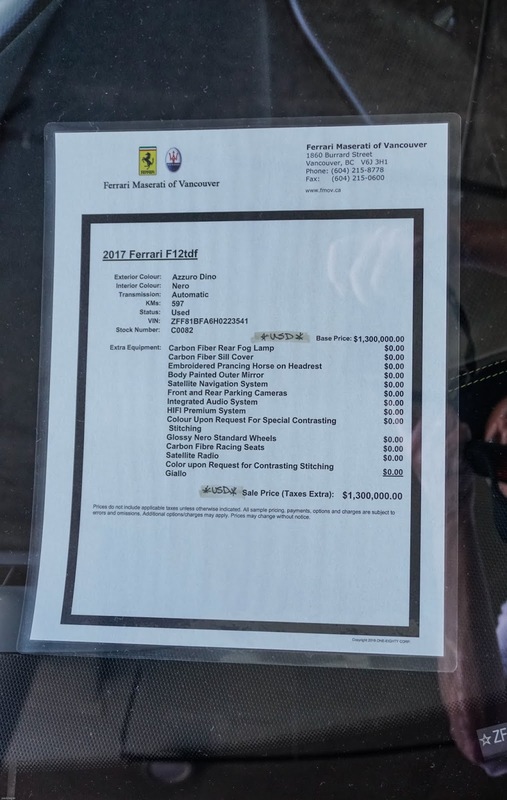 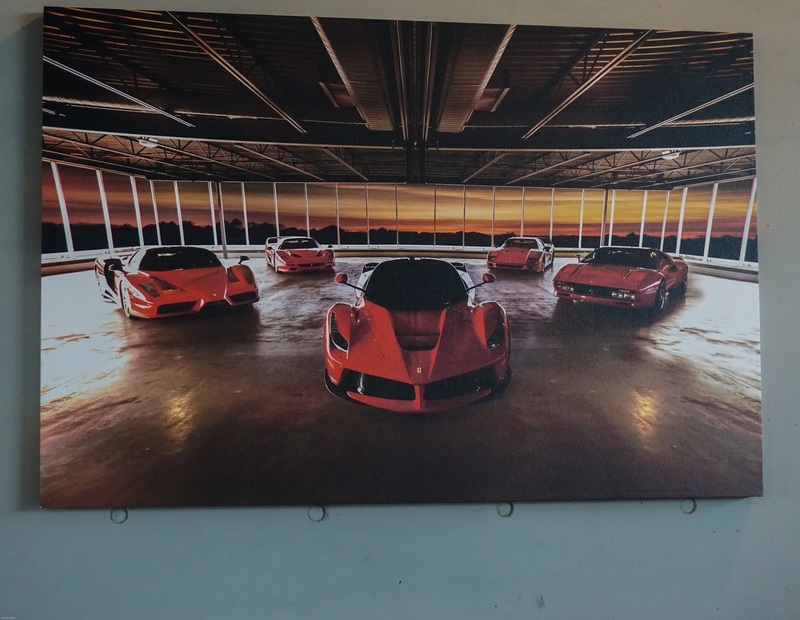 This picture on display at Ferrari Maserati of Vancouver was taken from their building downtown! The cars car get pricey.